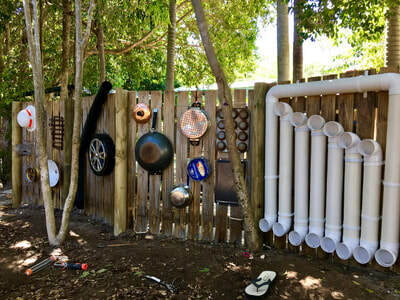 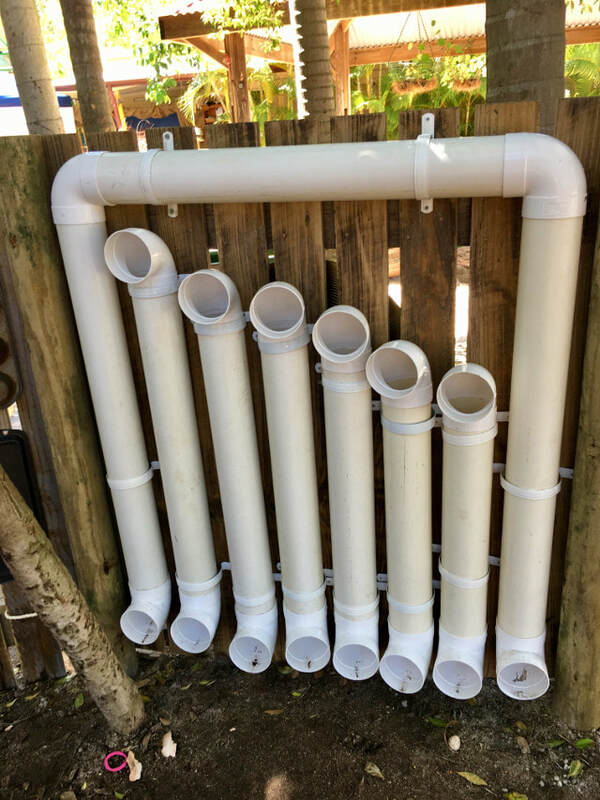 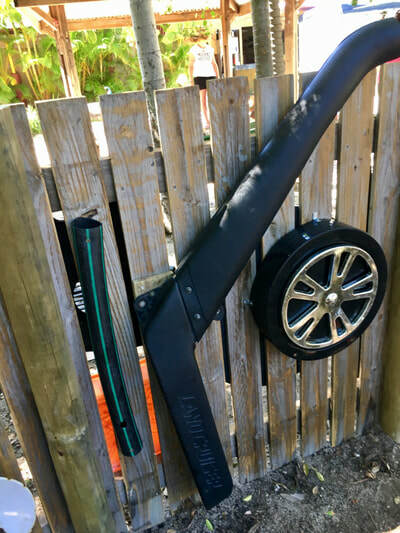 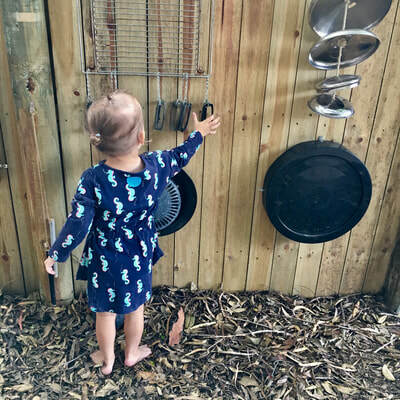 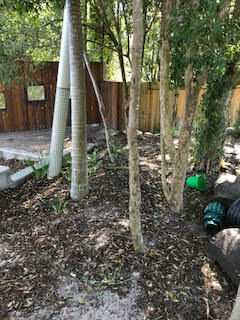 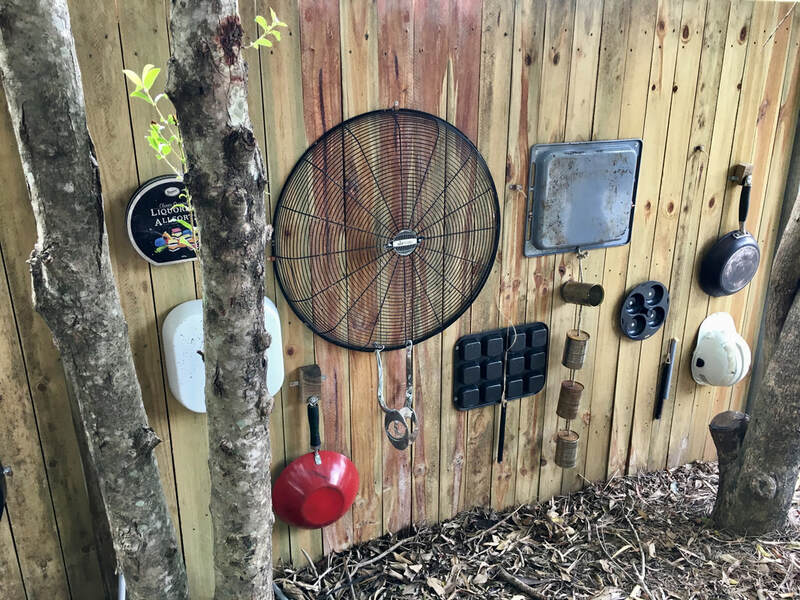 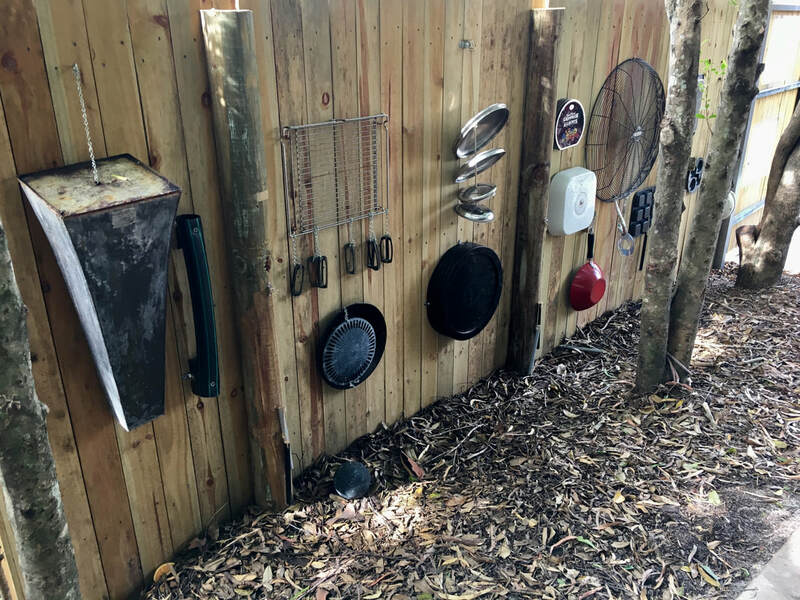 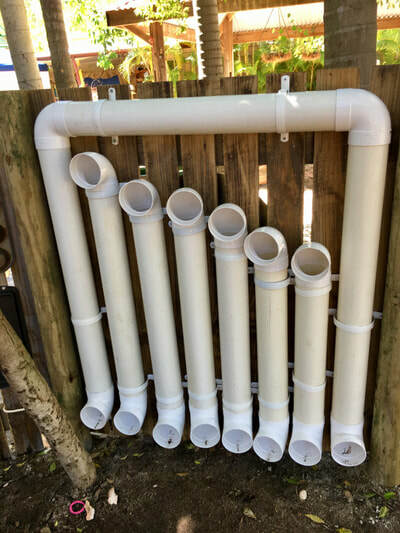 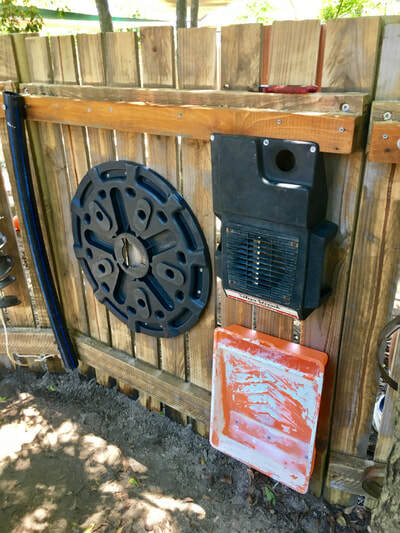 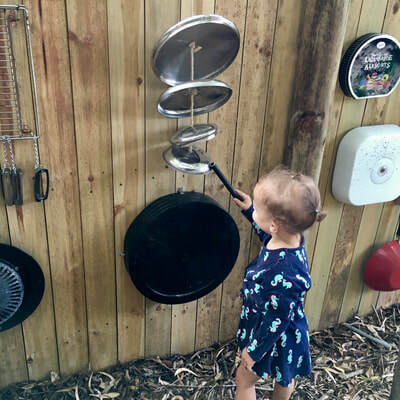 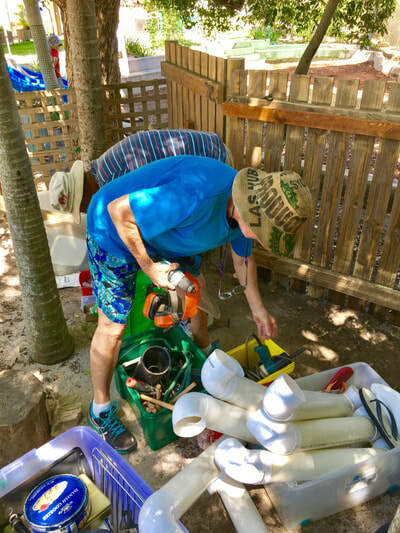 Creative Recycling Centre has been commissioned to construct a recycled instrument music wall in the playground at Rainbow Valley Early Learning Centre in Gladstone. 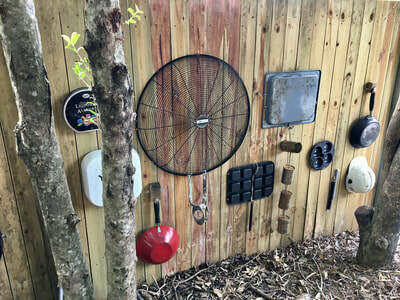 CRC has engaged local artist, Rosemary Anderson to manage, design and install this project. 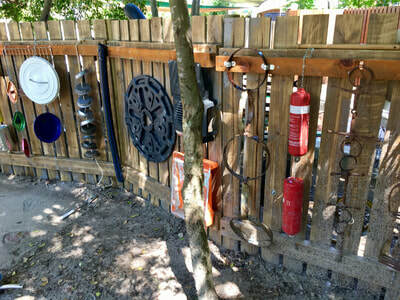 The children will also be investigating making their own sound sculptures in conjunction with this project. 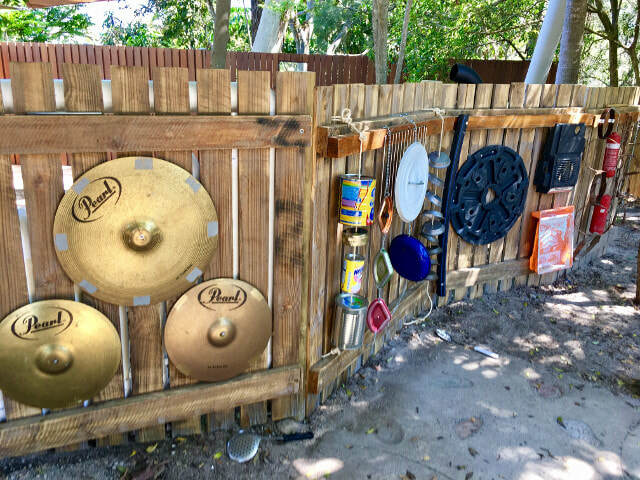 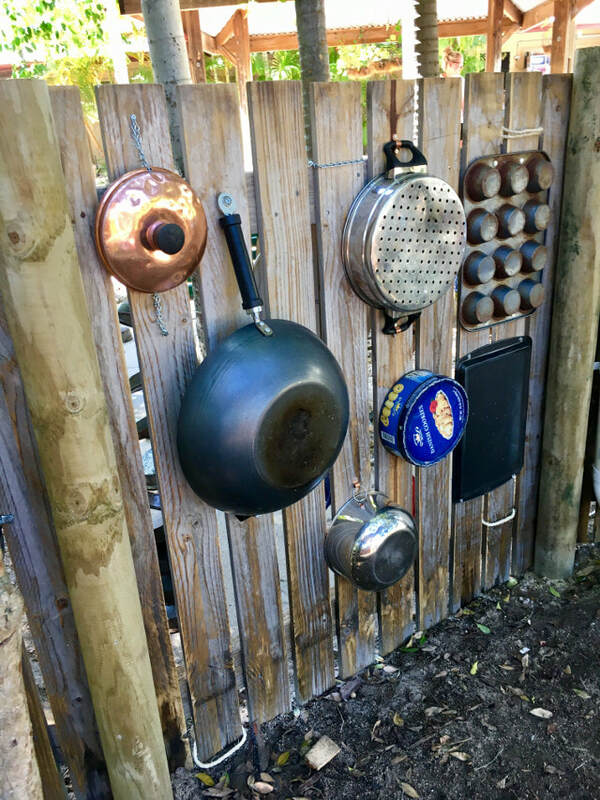 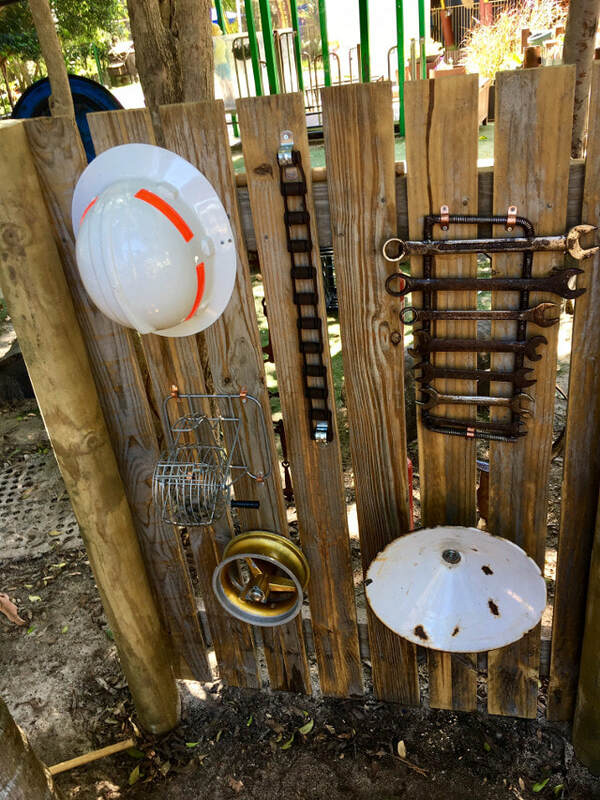 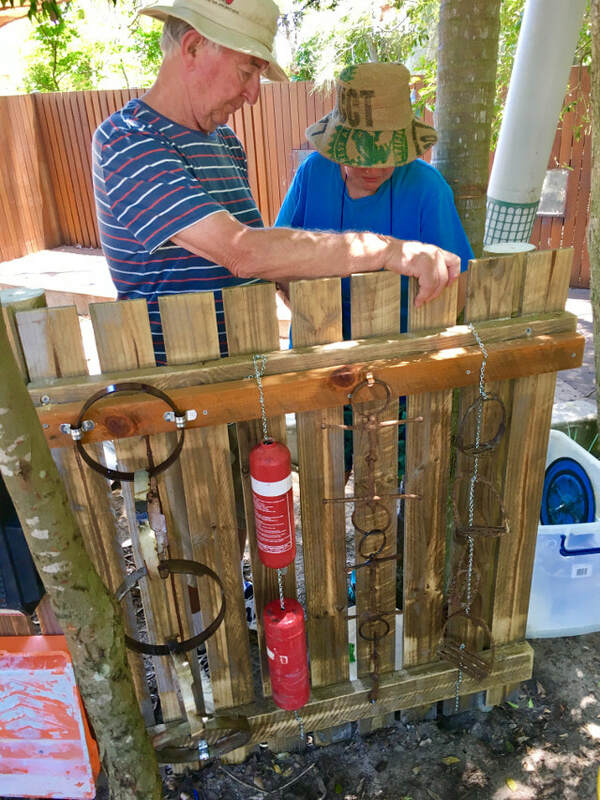 This project brings music and recycling together in the outdoor environment and shows a creative way to recycle, with the outcome being a useful and hands on creation. 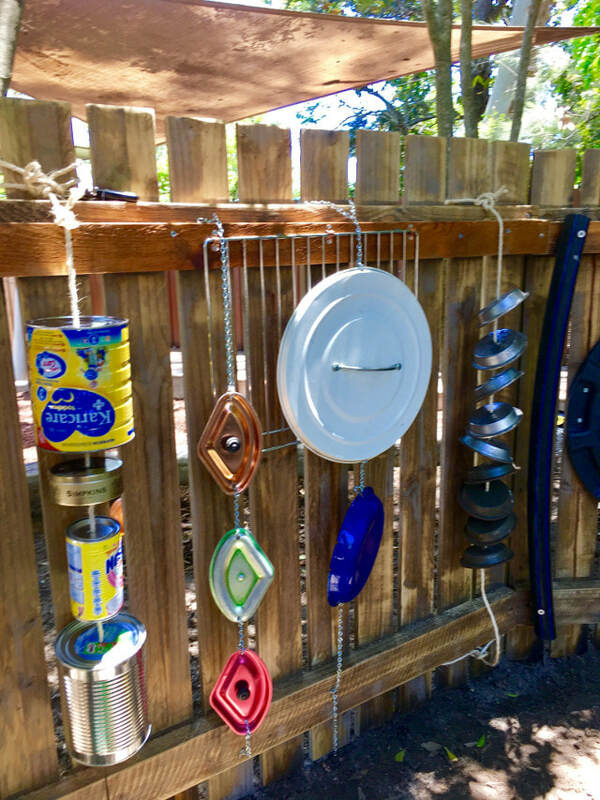 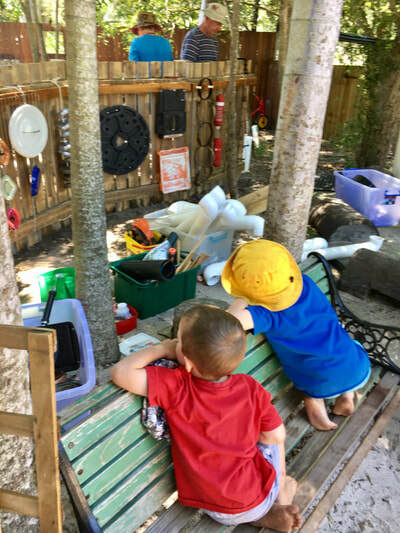 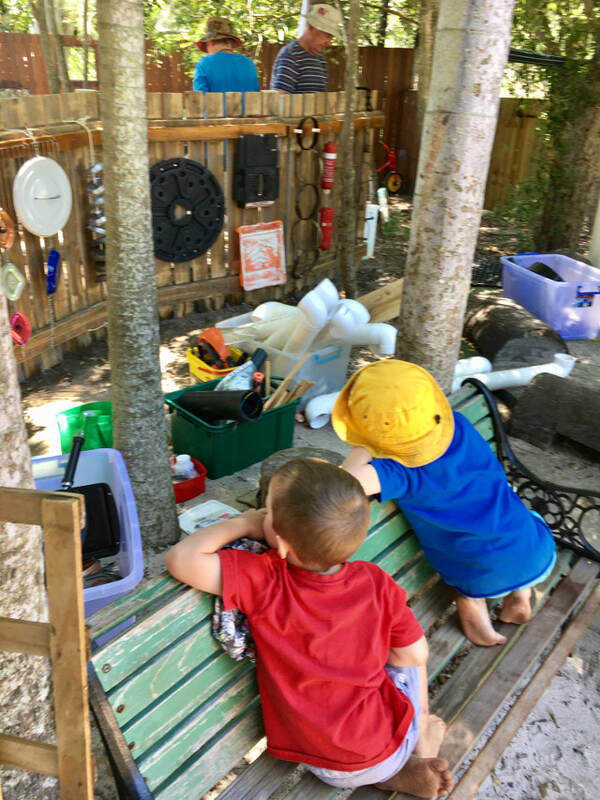 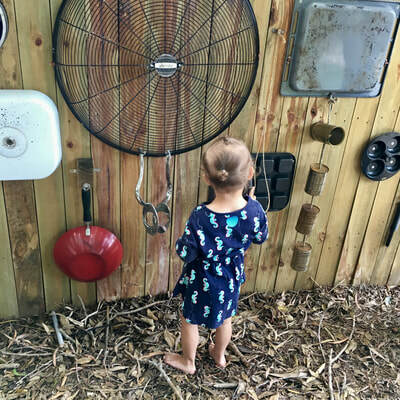 While children will have fun with the music, this space will also encourage collaboration, communication and exploration using authentic the recycled materials. 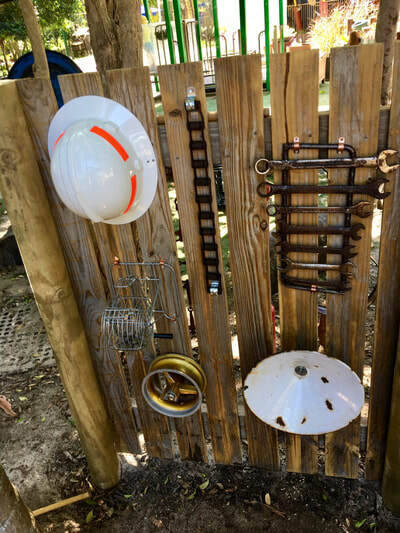 This is an exciting opportunity for environment education and music to come together. and any things that you think maybe suitable that can make noise.